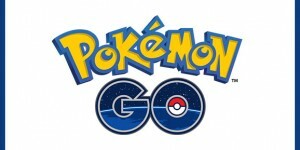 Time for an United Podcasters Pokemon League Update! 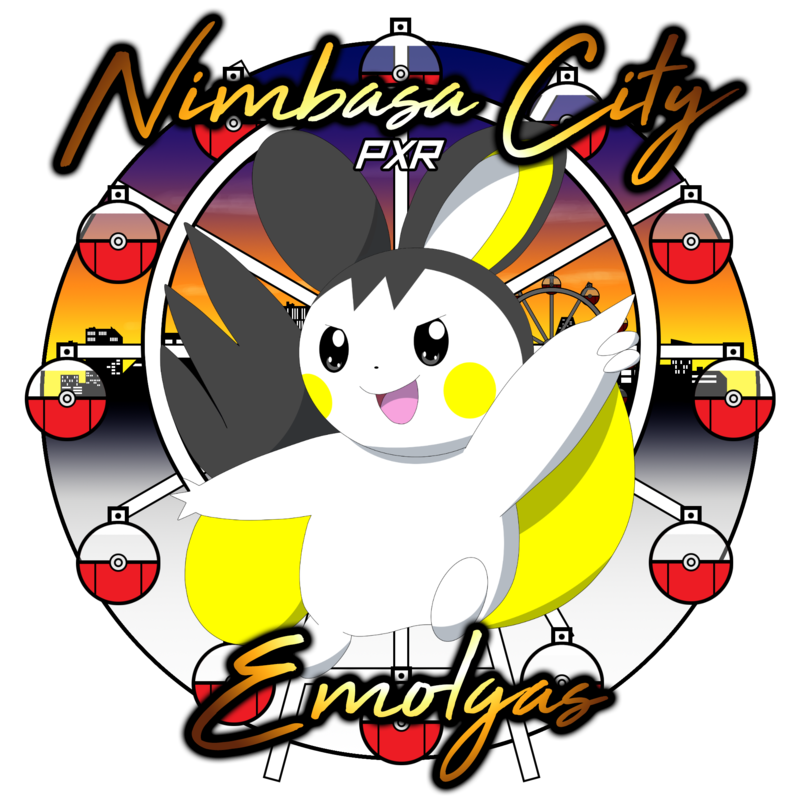 Last Monday, your Nimbasa City Emolgas had their first battle versus the Scienceville Incineroar. It was a tough battle but there could only be one winner. Today, the focus of this UPPL Update will be a reflection of our battle against the Scienceville Incineroar. The Scienceville Incineroar have a pretty impressive rooster with the likes of Garchomp, Venusaur and Mega Charizard Y. These were the big three Pokemon that I was worried about. All three of them were heavy hitters that could hurt any Pokemon on my team. The next big threat was going to be Kyurem and Swampert. These two Pokemon could hit a few of my Pokemon for weakness. In particular my big attackers and walls. Lastly, there was the Lucario who could boost up a bit to hit my Pokemon hard as well. Especially Mega Altaria who would have a weakness to Lucario. Because of this, I had to prepare a team that would hit all of these Pokemon while being able to survive the onslaught of their attacks. With that said, we decided to go with the following: Gliscor, Volcanion, Kartana, Mega Altaria, Alolan Muk, and Zeraora. The Pokemon above all had interesting techs to battle out some of the Pokemon that we were worried about. Zeraora had Hidden Power Ice to handle a Garchomp if it ever was going to switch into it. Meanwhile, we had Hidden Power Grass on Volcanion to take care of Swampert. Alolan Muk was there to act as a special sponge and deliver an devastating Rock Slide if it had to face Mega Charizard Y. Everything else was used to hit hard. You can click on the image above to watch the battle reply of our match against the Scienceville Incineroar. The match didn’t start at all how I wanted. The Scienceville Incineroar started off with Ribombee. We did thought that this Pokemon would be an option for their team. Ribombee had access to Sticky Web which would hurt our Pokemon in being quick and offensive. Though, it did nothing of the sort. Instead their Ribombee was going to be setting up Quiver Dance to raise it’s Speed and Special Attack power. During my practice, I notice that I had the bad habit of letting my opponent set up in my face. That happen in this match. What I should have done was simply set up Stealth Rock and then swap out to Alolan Muk. Instead I simply used Toxic expecting a switch to Swampert. That didn’t happen and instead I allow Ribombee get two turns of Quiver Dance. That was enough to knockout my Kartana which was my response to Ribombee. I would have thought that he would have gone for another turn of Quiver Dance. That was a mistake. Luckily, and what I should have done, was gone into Alolan Muk to use Poison Jab to knockout Ribombee. Our first knockout. The next big turn came when my opponent had swap into Charizard. Prior to that turn, my opponent had Tornadus in the active. Alolan Muk had Rock Slide and I knew that my opponent would either stay in to do damage or swap into Charizard. Rock Slide would have hurt these two Pokemon. Though, my aim was for Charizard. Unfortunately, Alolan Muk aim did not hit. My opponent did swap into Charizard but Alolan Muk’s Rock Slide had missed. If that attack would have hit then it would have gotten rid of one of my opponent’s biggest Pokemon. Instead, Alolan Muk’s weaken state made him an easy knockout for Mega Charizard’s Flamethrower. It looks like hax was in the air during this turn. Hax struck again once Mega Altaria hit the field. That is because my opponent swap into Venusaur who was here to take advantage of the sun. We stayed with Mega Altaria so we could use a Sun boosted Fire Blast in an attempted to knockout Venusaur. The attack didn’t knockout out the big Pokemon but we did get a Burn. That Burn came in handy in the same turn as it knockout Venusaur. I do not know if I had wanted the Burn in the long one as I would have prefer our Rock Slide to hit in the previous turn. Especially for what was to come later in the match. 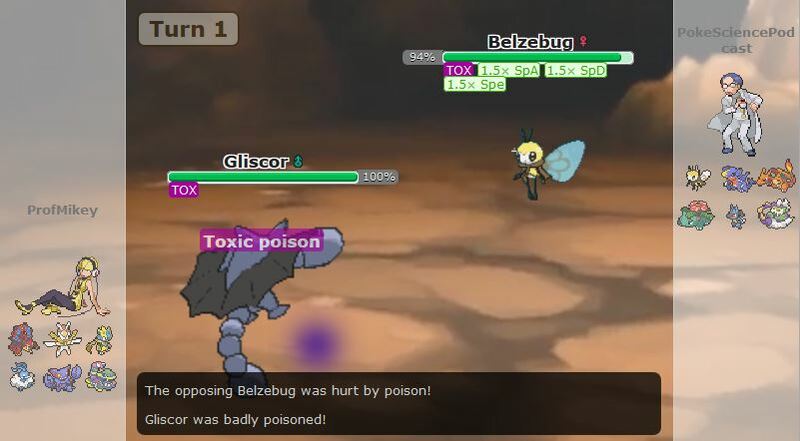 The next key part of the battle was the swapping between a few Pokemon with Gliscor. He was a our biggest wall and key against Garchomp. By now, I had notice that the Garchomp was Scarfed which was something that was a mix blessing. On one hand, I knew that he could be locked into Earthquake against Gliscor. The other hand, I knew it could out speed anything on my team. That said, it hurt a lot to find out that my opponent had Overheat in the sun under his belt. That knocked out Gliscor fast and I lost one of my safe swaps against Garchomp. To add salt to the wound, the next turn I learned that Zeraora does out speed a Mega Charizard Y. From there, it was pretty much over. In the last turn, I found out that Garchomp was a bulky Garchomp. 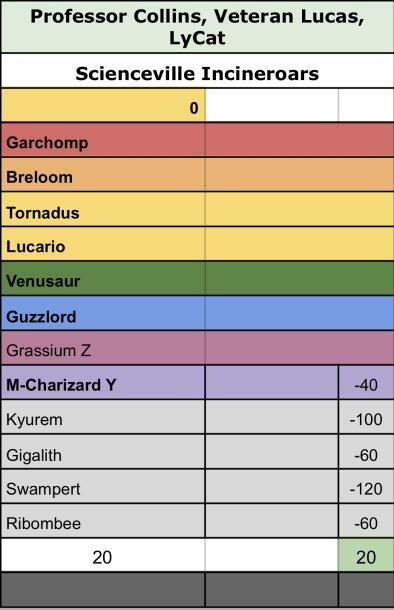 This means that Garchomp could take one hit from Zeraora’s Hidden Power Ice. We may have been faster then Garchomp but the bulk ultimately allow the Scienceville Incineroar to win the match. I am disappointed in myself for the lost but I did learn a bit about the Pokemon that I choose. Especially when it came to speed. I may not see some of these Pokemon again but I do know that my Pokemon have some speed on them that I didn’t see before. I am proud that I was able to knockout four of my opponent’s Pokemon. 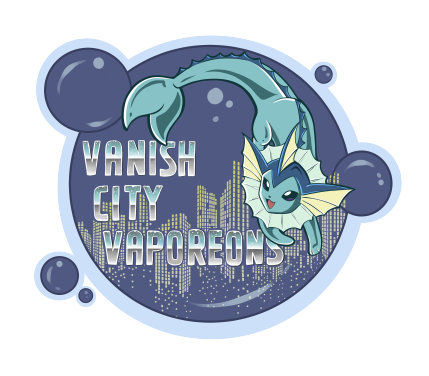 This upcoming week, the Nimbasa City Emolgas will be facing the Vanish City Vaporeaons. This team is run by Celes the Lost who is one of the host on Blast Burn Radio. I am expecting this to be a tough match for one big reason. That is because of Celes’s experience as a battler. Celes is no stranger to battle as she is constantly battling on Blast Burn Radio. She is constantly testing her battle wits against the likes of Jolly and Mes. Celes is no slouch as she has pulled wins on both trainers. 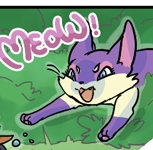 Due to the nature of their Nuzlocke, she also has experience in counter teaming her opponents. I am sure she will bring this experience against me.